This packet is aimed at taking students who know their sounds to the next level – Sound Blending. The packet is a no prep print and go product that is ready to help you jump into sound blending with short O. The activities focus on blending onsets with rimes in CVC words, which supports best practices in helping students attain success in beginning literacy. NOTE: This product is also in the bundle: Sound Blending Mega Bundle, available in my store. 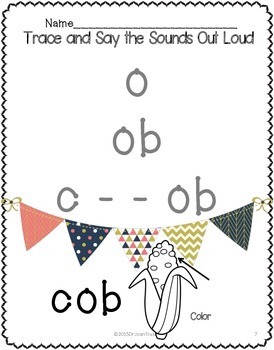 The rimes (O word families) that are highlighted include: ob, od, og, ock, om, on, op, oss, ot, ox. 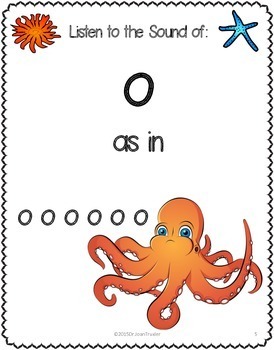 There are five activity sheets per rime that focus on: saying the short O sound out loud, blending short O with a consonant to form a rime (word family), reading rimes out loud, blending the onset (beginning sound) with the rime (word family) to form a word, reading and writing the word, using the word in a meaningful activity to solidify word meaning, spelling the word, blending new onsets with the same rime to form new words, and reading and writing the new words within the word family. There is a one-page assessment to determine how students are progressing in their sound blending/word reading skills midway through the packet and at the end. Additionally, there is a nine-page sound blending review section at the end of the packet as well as a five-page assessment. 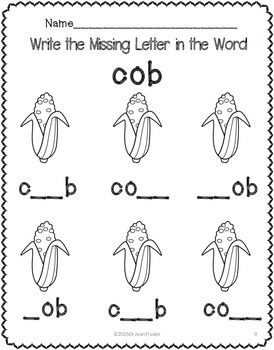 The assessment is aimed at determining whether students can a) generalize their sound blending/word reading skills to novel words, b) rhyme, and c) fill-in the correct onset (beginning sound) to spell a word and draw a line to the picture of that word. This is a comprehensive packet that is designed to help your students understand and experience success in sound blending and individual word reading. Download my preview to view sample pages from the packet. Also, please click on the green star under my store name to be notified of my upcoming freebies and new products. 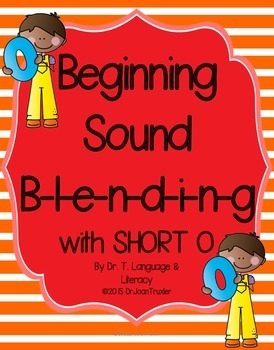 Be sure to check out Sound Blending with Short A, E, I, and U. All packets are available in my store.